Yes, OM1 is still around and going strong. While OM3 and OM4 get all of the spotlight, OM1 still has a place in many networks and data centers. 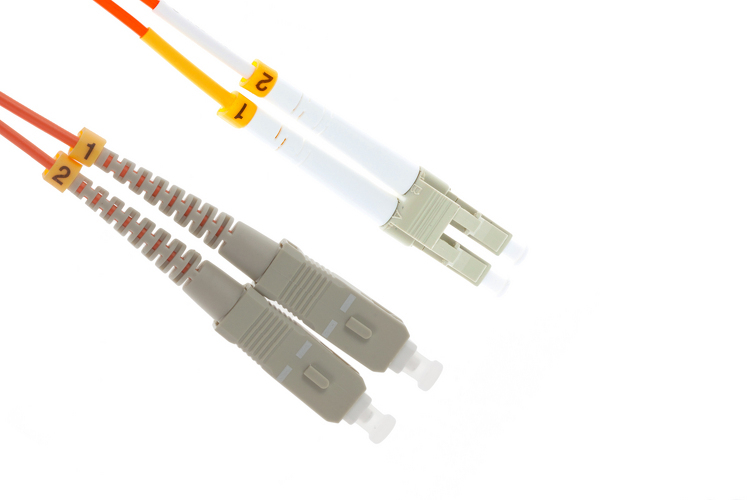 For short run, high-speed data transfers up to 1 Gbps, many IT professional still use OM1 patch cables. 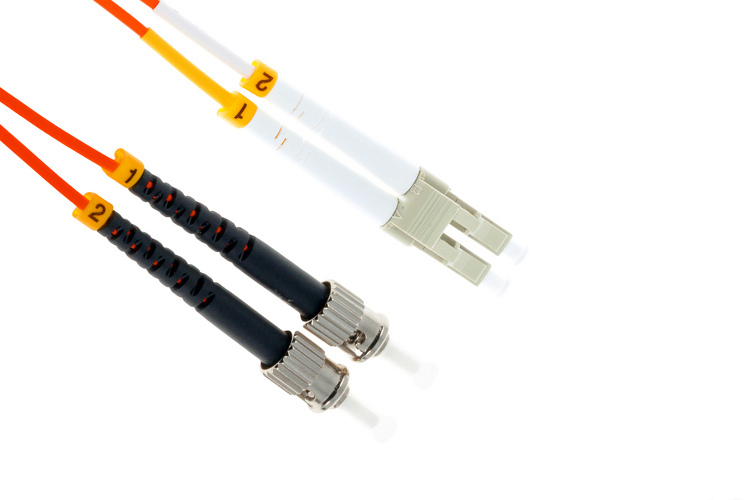 While the LC to LC connectors are the most popular, we carry a wide variety of special connectors such as LC, ST, SC, MTRJ, and FC in a range of lengths to meet the exact needs of your network. Not sure what you need or cannot find what you are looking for? 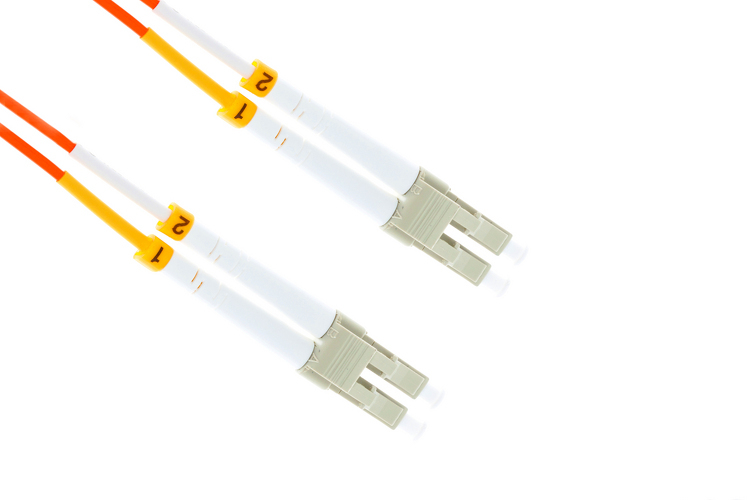 Our Fiber Cabling Experts are here to help! 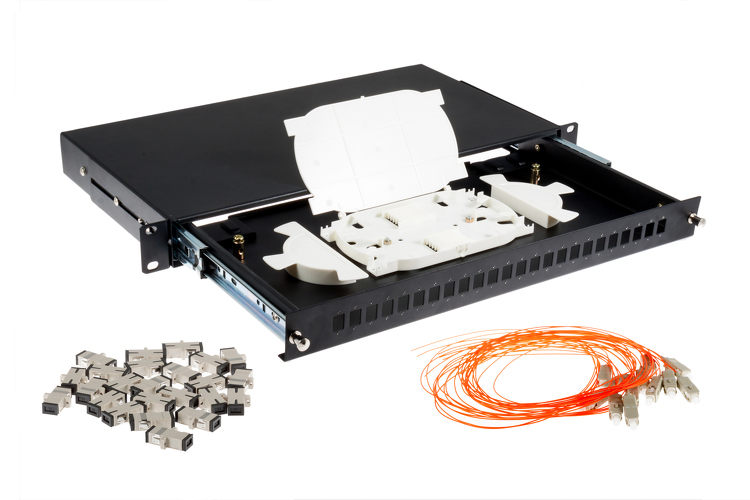 Chat or call one of them today and they will help you find the exact fiber cable solution you need to keep your system running smoothly.